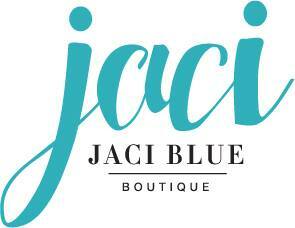 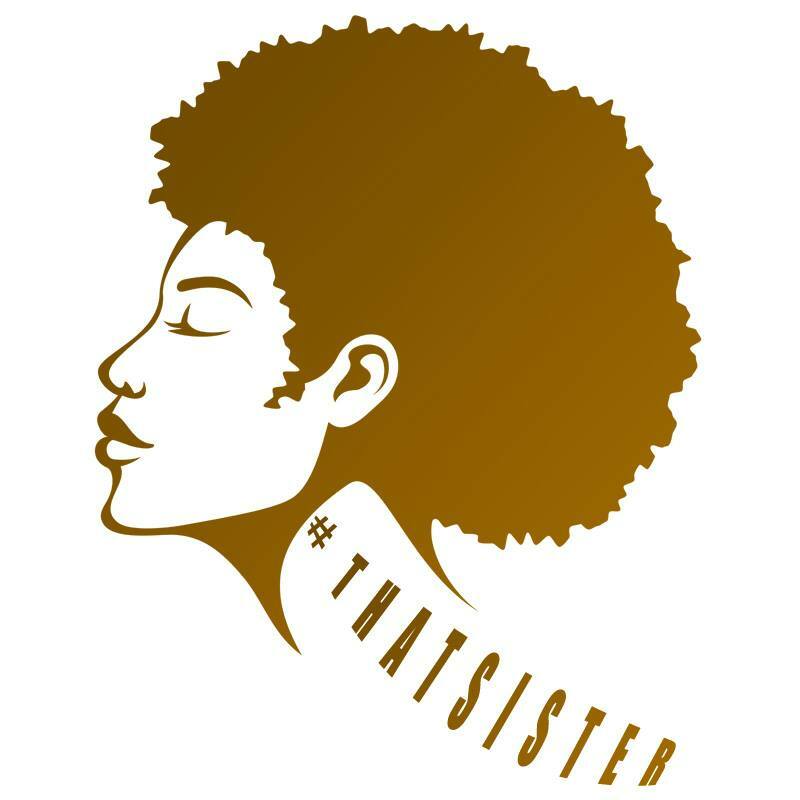 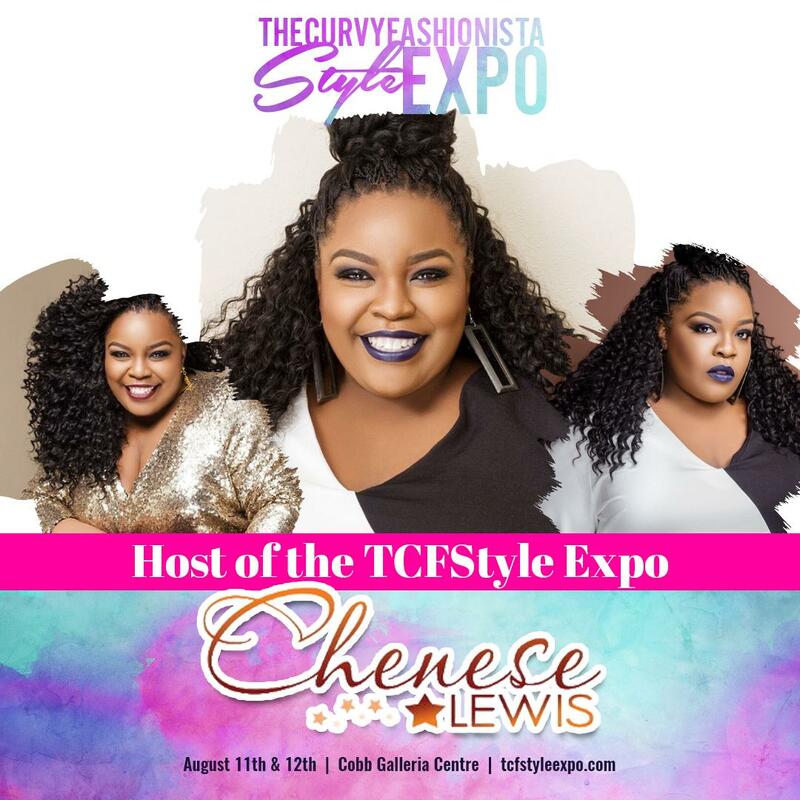 Chenese will be participating in some of the most highly anticipated fashion and beauty events in the country this Summer. 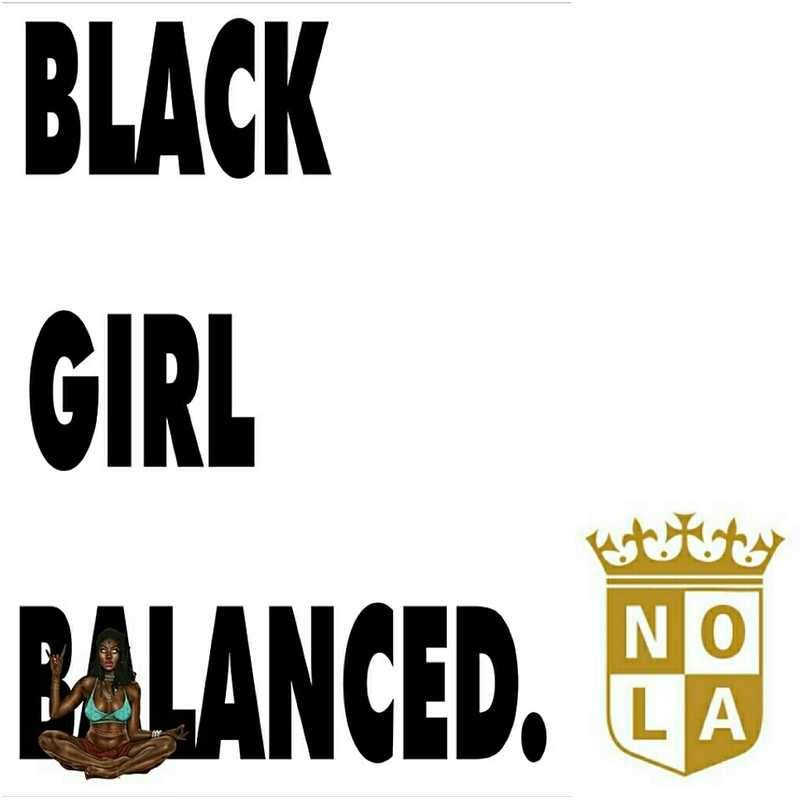 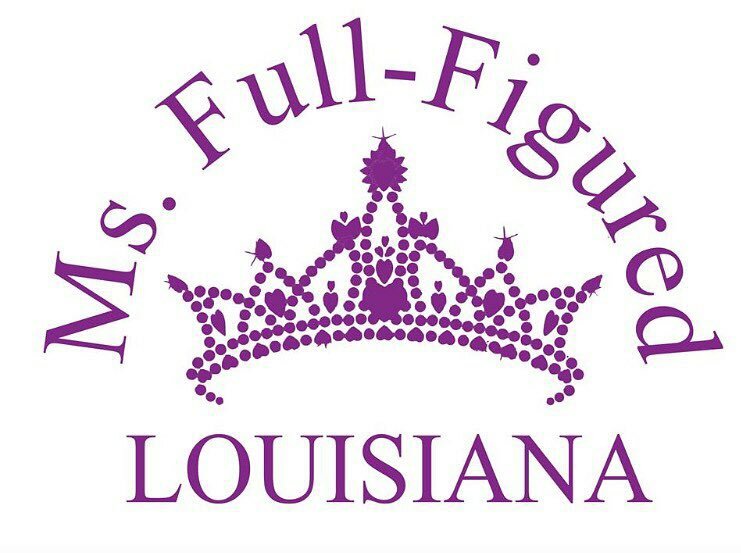 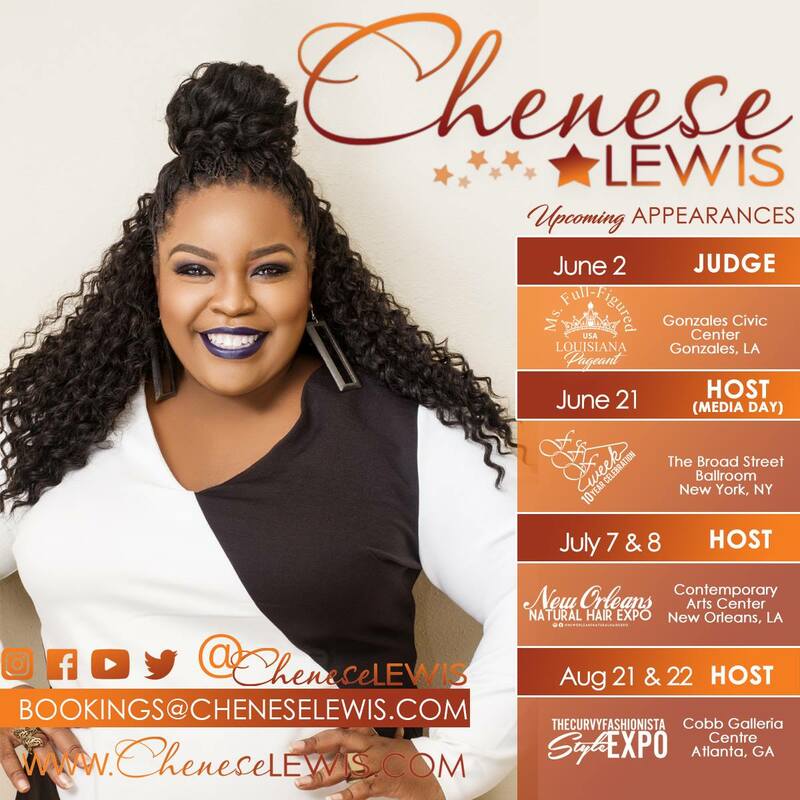 For more information about the events and ticket links visit www.CheneseLewis.com/Schedule More events are pending, check back soon! 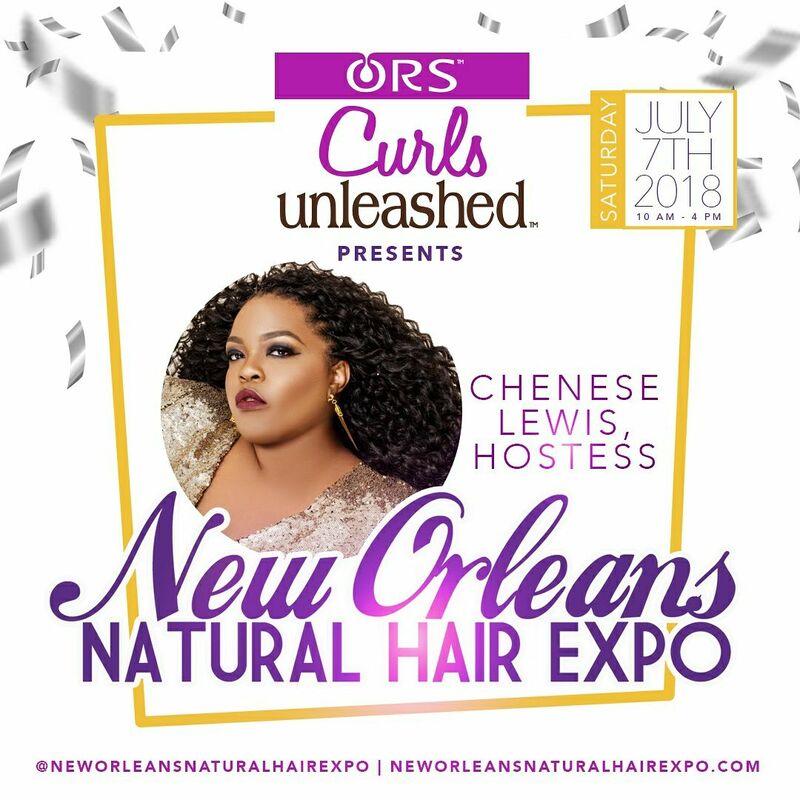 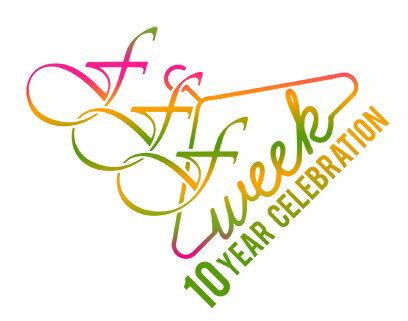 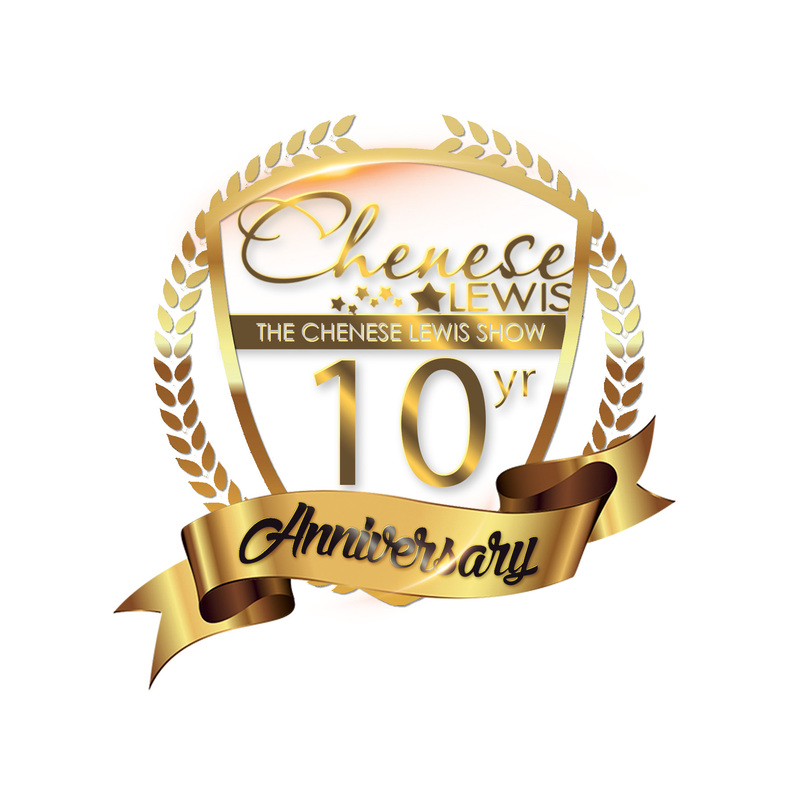 The Chenese Lewis Show Celebrates 10 Year Anniversary!